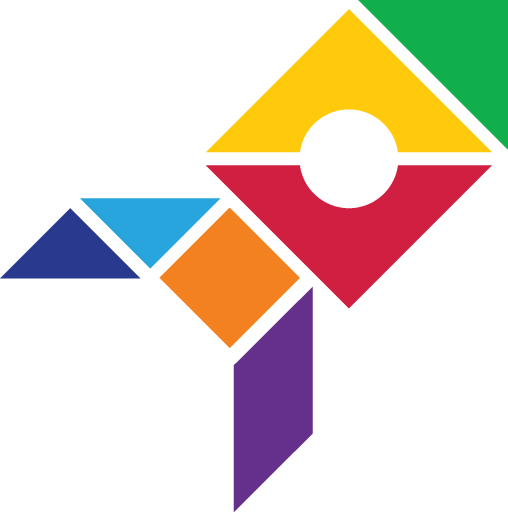 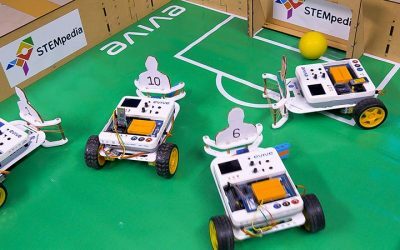 STEMpedia, the bridge between theory and hands-on learning, brings to you its Learning Center, a treasury housing a vast number of learning riches. 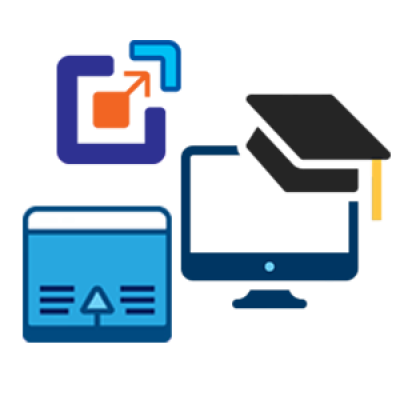 With lucid tutorials, exciting projects, engaging online courses and world-class products, it is the ultimate key to bring out the innovator within you. 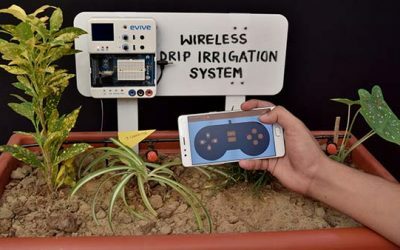 You will control the drip irrigation system wirelessly using your smartphone. 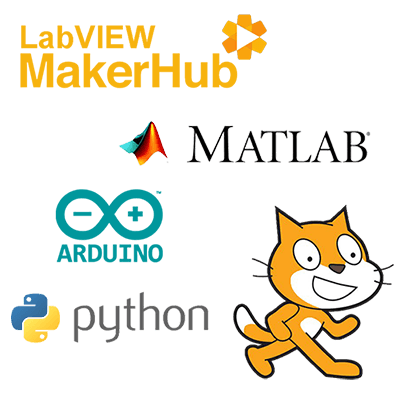 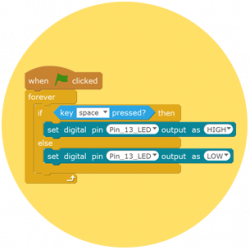 PictoBlox is a programming language built on Scratch 3.0, using which you can create your own robots, games, and animations. 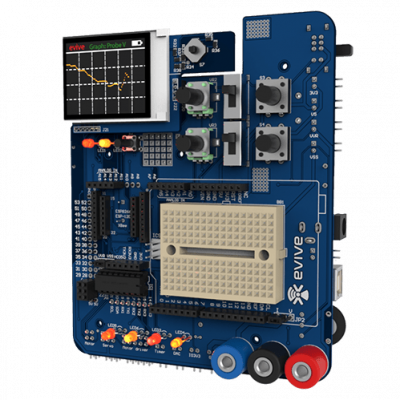 The open-source Arduino IDE is based on C and C++, which makes it easy to write code and upload it to evive. 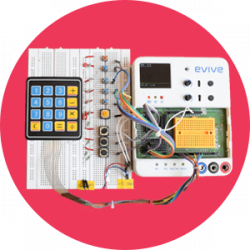 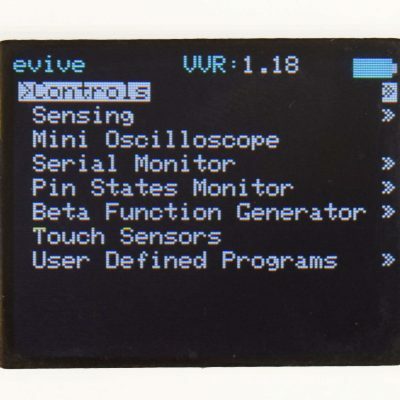 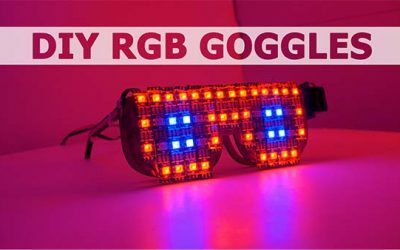 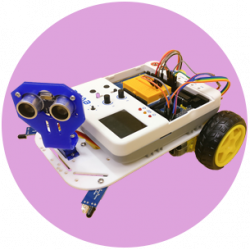 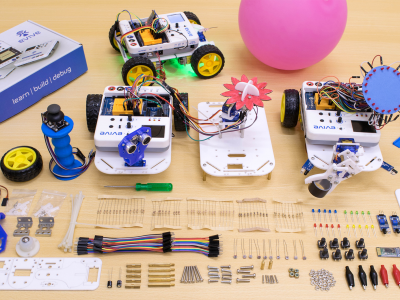 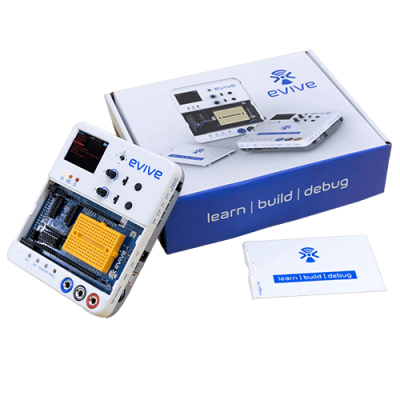 evive is an all-in-one prototyping lab that caters to all learning, building, and debugging needs. 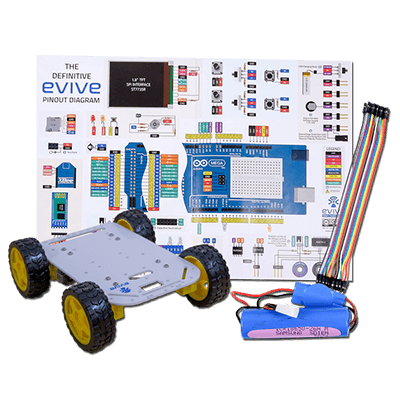 evive Starter Kit is the perfect companion for beginners to kick-start their journey of DIY-ing. 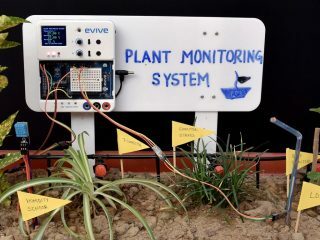 Make your own Plant Monitoring System, Drip Irrigation System, Automated Plant Watering System, etc. 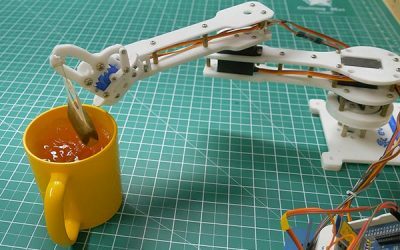 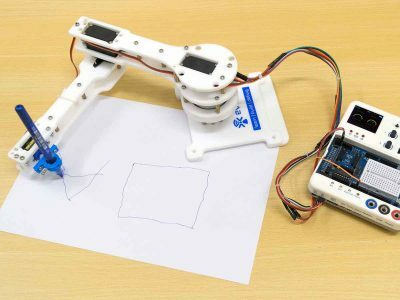 The Robotic Arm Kit enables a multitude of possibilities – make your personal pick-and-place system or a sketching robot.